The following season he joined Peter Briggs’ Edenbridge Racing team, finishing 6th in the production class in a BMW, before joining John Batchelor’s Team Varta in 2003. Both years were trying with 2002 seeing him struggle with rear wheel drive and his 2003 blighted by his teams mistakes towards the end of the season which meant that, despite winning more races than any other driver, he would finish only fourth in the final class positions. Tom entered the 2004 SEAT Cupra Challenge with backing from his father’s Special Tuning operation. He would score a podium result first time out and a win at the second meeting. He was always up against it as many of the drivers were in their second season in the championship but he managed to stay in with a shout of championship victory right up to the final meeting of the year when a ‘do or die’ gamble on tyre choice saw him drop down to third position in the final standings. In 2004 Tom also completed Wales Rally GB in a Peugeot 206. 2005 saw a rule change in the championship allowing independent teams to enter cars and the Boardman family took the decision to reform the family team. It was an impressive return to competition with Tom taking the championship crown and a cheque for £100,000. Spanish SEAT Supacopa in 2006 saw him win the final two races to secure 3rd in the Championship. In 2007 he again contested the Spanish Supercopa and selected rounds of the UK SEAT Championship taking a couple of wins. For 2008, Tom competed in the SEAT León Eurocup, and won the Spanish SEAT León Supercopa. 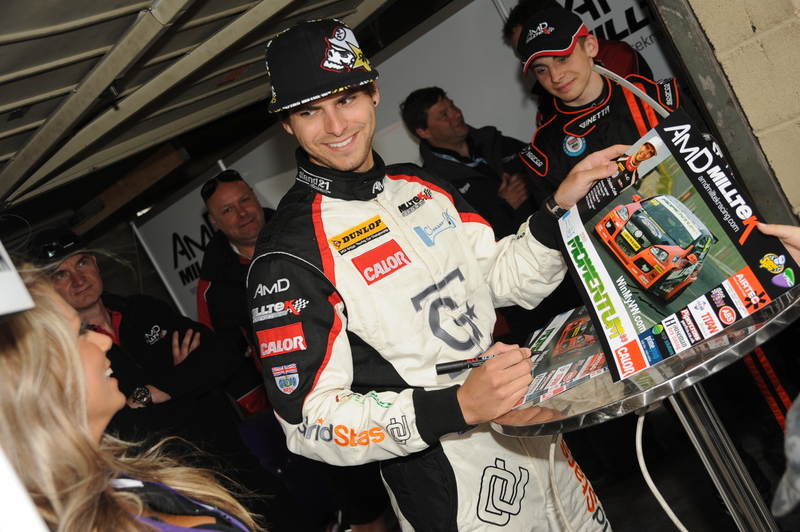 Tom made his World Touring Car Championship début in June at the Estoril round of the series as a reward for his performances in the Eurocup. He contested a full season in the WTCC for the SUNRED Engineering team in 2009. He finished fifth in the Independent’s Trophy, taking one Independent win at the Race of UK. 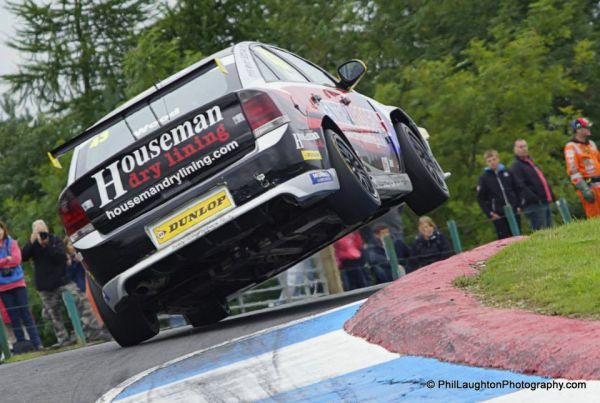 For 2010 Tom returned to the BTCC, racing for the family-run Special Tuning UK team.